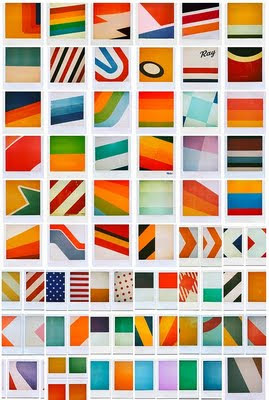 Check out his Flickr site and snag one of his iPhone wallpapers here. Watch his polaroid documentary! 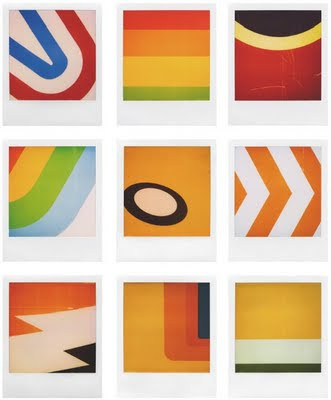 Entitled "TIME ZERO: the last year of polaroid" it is slated for release in 2010. You can tease yourself with anticipation by watching the trailer here. Take a look at his whole glorious portfolio here (note the adoring fans who comment on his work--he really is a polaroid super hero! ).